Kanyakumari is known for its rich history and culture heritage which is a blend of diverse culture and profound legacy. Thousands of people from around the world visit Kanyakumari where they can witness the phenomenal view of sunrise and sunset from a single beach. 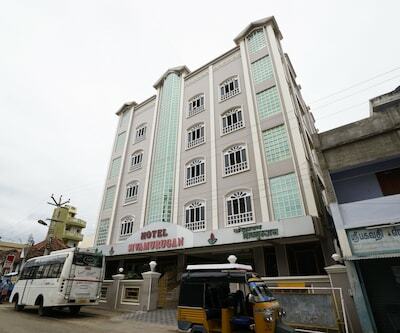 Visitors in Kanyakumari can stay at hotel sun rock which is two star hotels in Kanyakumari. It is a place with breathtaking beauty and scenic environment. 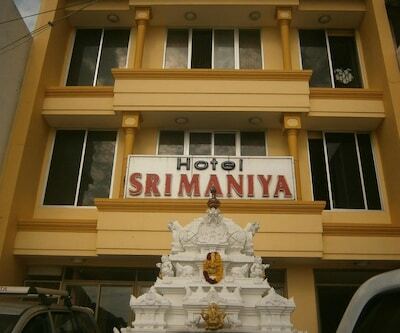 The rooms in the hotel are well-maintained and are equipped with all necessary amenities. 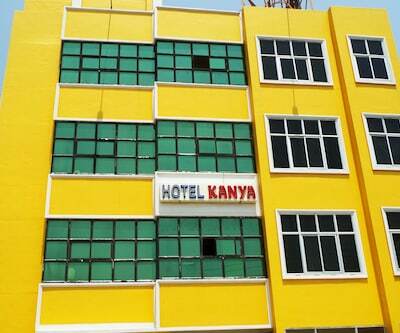 The windows in the rooms offer the guests an airy and well-ventilated stay. 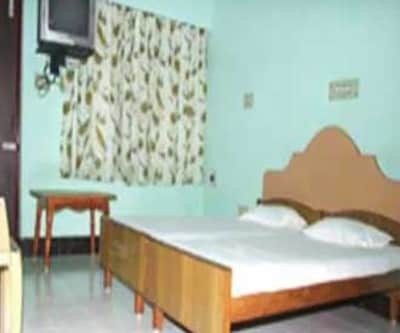 The well-furnished rooms in the hotel are having quality furniture. The attached bathrooms in the hotel are appointed with all necessary amenities and essential toiletries. Guests can pamper their taste buds at in-house restaurant where they can savor different delicacies from around the world. 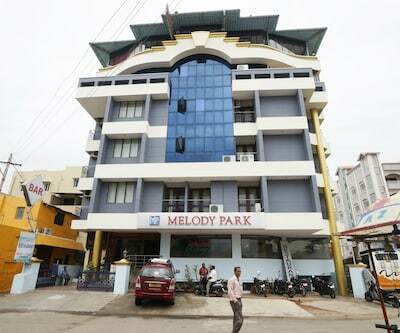 Other facilities such as doctor-on call, hot and cold water supply, essential toiletries and many more are offers to patrons which make the stay of guests a memorable one. 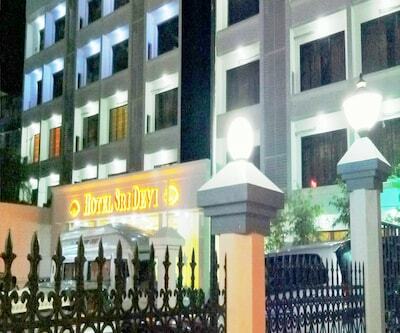 hotel skyark is another best two start hotels in Kanyakumari. 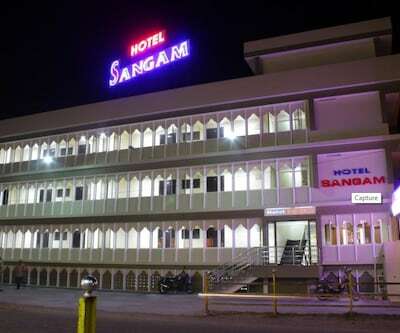 It is an ideal place for Budget guests where the patrons get all the comfort and luxuries that come into their budget. 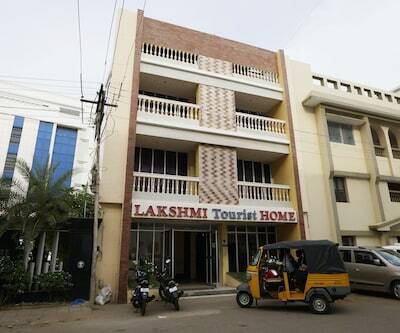 The property is located in beautiful surroundings of Vivekanandpuram in Kanyakumari. 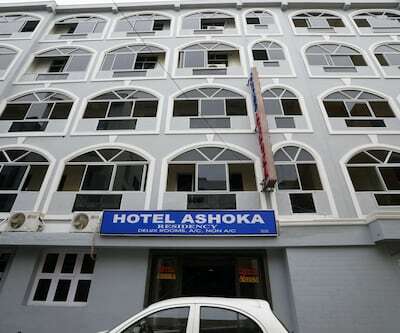 The hotel features the services that are designed to offer maximum comfort to its guests. 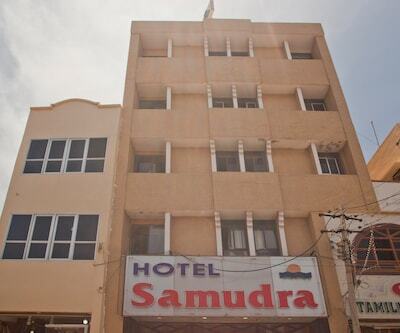 The rooms in the hotel are spacious and are well-maintained. 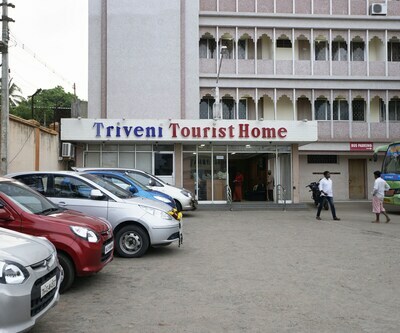 All the contemporary amenities such as comfy beds, chair, table, telephone, AC, LCD TV and many more are fitted to meet the needs of the guests. Windows in the rooms make the space well-ventilated and well-lit. Some rooms have special seating area with pleasing ambience. 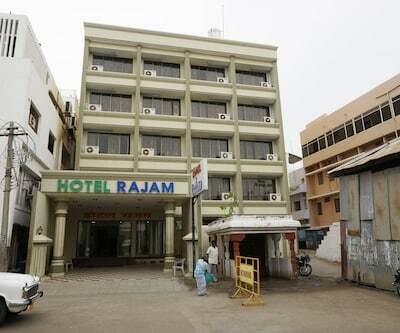 The rooms are attached with the bathrooms which are well fitted all essential toiletries and amenities. 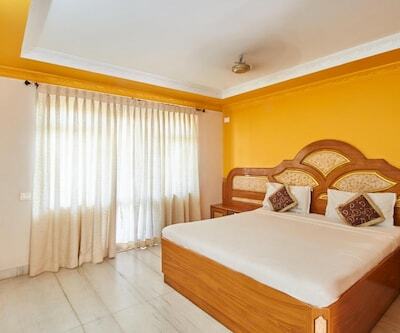 The guest can view the picturesque view of the surrounding from the sit-out balcony which makes the stay of guests filled with cherishing memories. Patrons can tickle their taste buds with delicious delicacies at in-house multi-cuisine restaurant that serves an array of dishes from around the world. 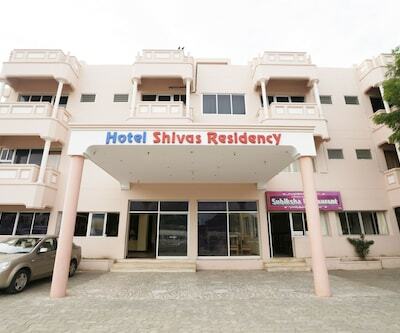 The property also offers services to its guests such as Wi-Fi accessibility, travel desk, generator backup, round the clock room service, elevator, doctor on call, wakeup call, transportation, laundry, parking and many more.